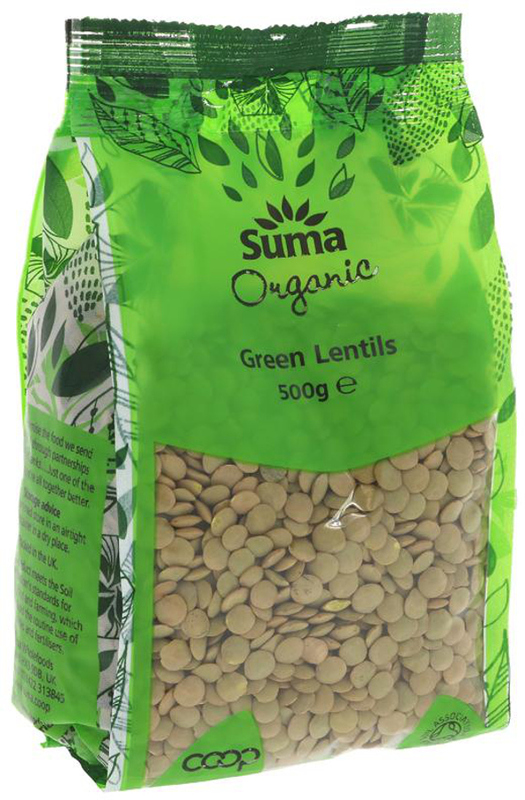 500 grams organic, vegan friendly Suma Prepacks green lentils. 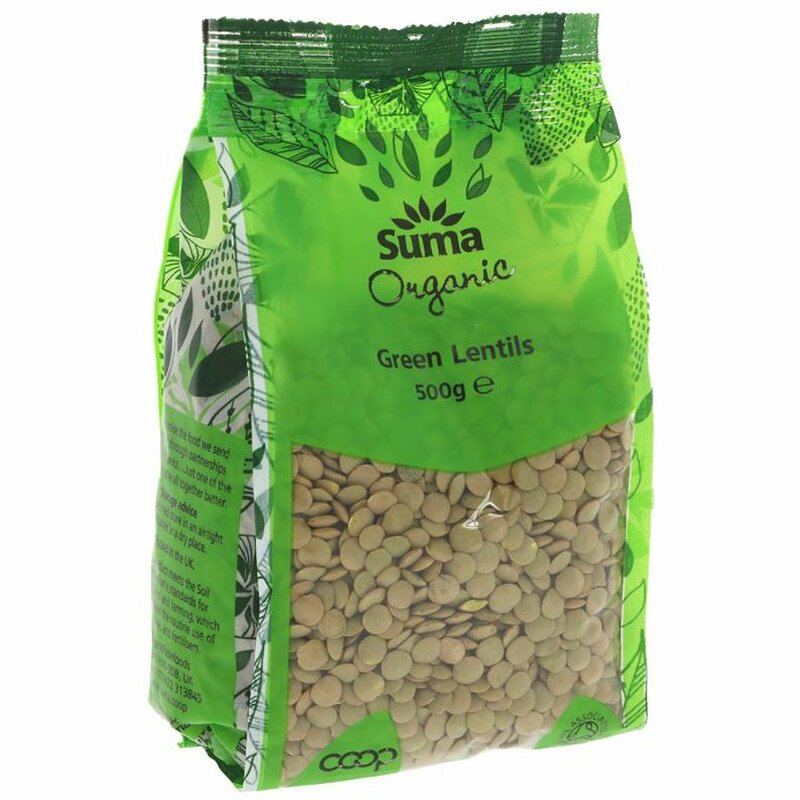 The Suma Prepacks Organic Green Lentils - 500g product ethics are indicated below. To learn more about these product ethics and to see related products, follow the links below. A: These Green Lentils from Suma don't require any soaking beforehand. Simply rinse them well and boil them in unsalted water for 20-30 minutes or until tender. I hope this helps, Robyn. 8 out of 8 found this question and answer helpful.